Virtual reality has an incredible potential and definitely it will be the future of technology. Develops at an amazingly rapid pace and is available for almost everyone (Cardboard cost a few dollars). 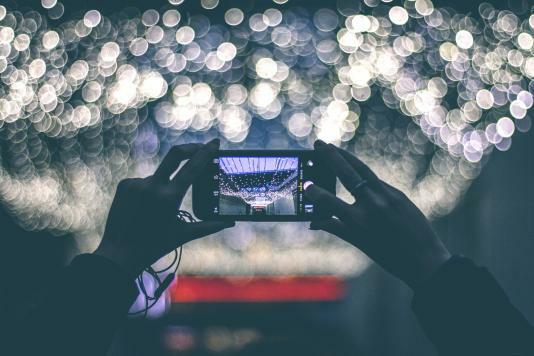 There are now much more content available for VR goggles or smartphones associated with virtual reality and they are becoming more and more interesting. Read more. Let’s start with a definition of VR. Virtual reality is a technology that creates an artificial image of the world. It involves the creation of a multimedia computer vision objects, spaces, and events. This image can represent both the elements of the real world (computer simulations), and completely fictional (computer games science fiction). In other words, is a technology by which we can move to the virtual world. The possibility of such a reality are enormous, and our virtual universe can be found everywhere. Did you know that the idea of the connection of virtual reality with real using glasses appeared in 1901 in the short story "The Wizard of by Frank L. Baum. The first working device that supports virtual reality was constructed in 1981 by Steve Mann. Each technology needs the application that will reveal its full potential. Today the best virtual reality example is Pokemon Go game. This mobile hit effectively blurs the boundaries between our off-line world and the fictional Pokemon universe - thanks to the location because it allows players to go on searching small colorful heroes. 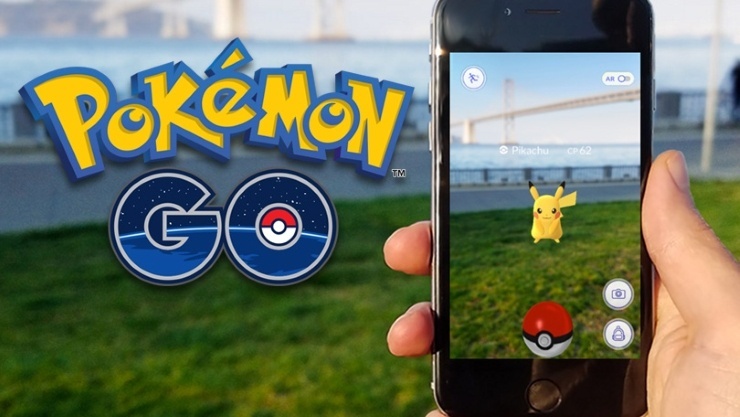 Pokemon GO is a game for smartphones with iOS and Android created by Niantic Labs. This is not an ordinary application, in which only things you have to do are a few clicks to do something, in this case, you need to wear comfortable shoes, bring your phone and marched on the city, as your avatar in the game moves only when you are moving. This is possible thanks to the location and Google maps. On the other hand, catching Pokémon takes place thanks to virtual reality. How does it work? In short, our phone switches the camera, and the resulting image is applied graphics creature, which we have found.